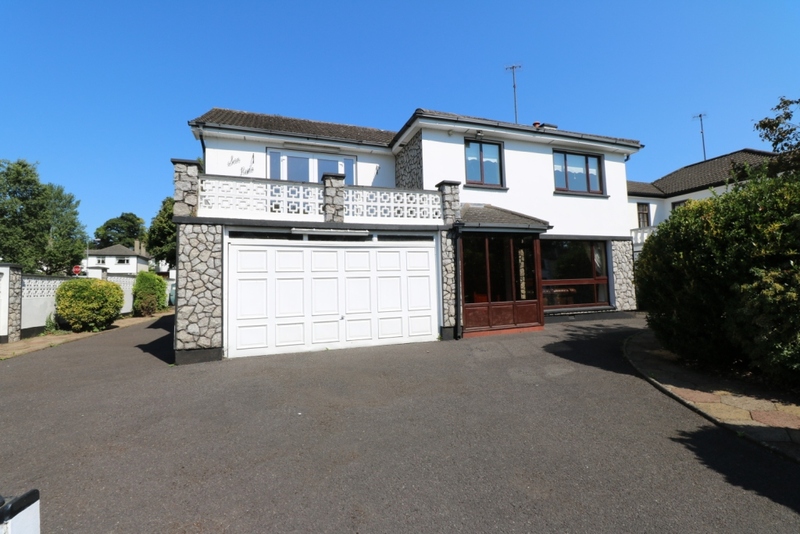 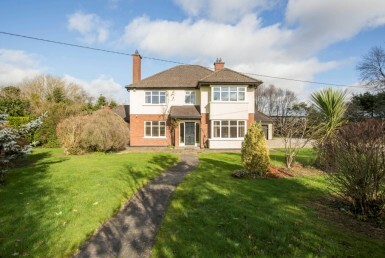 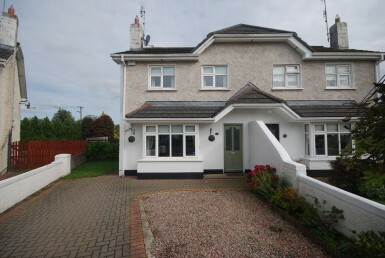 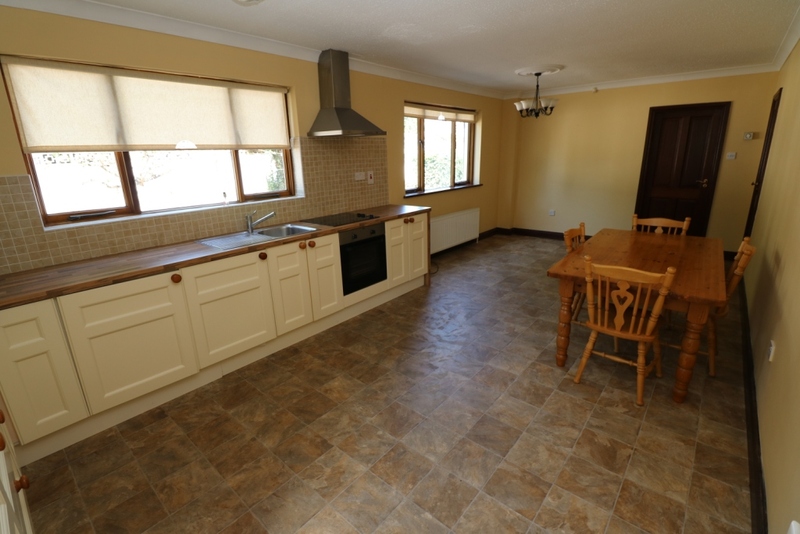 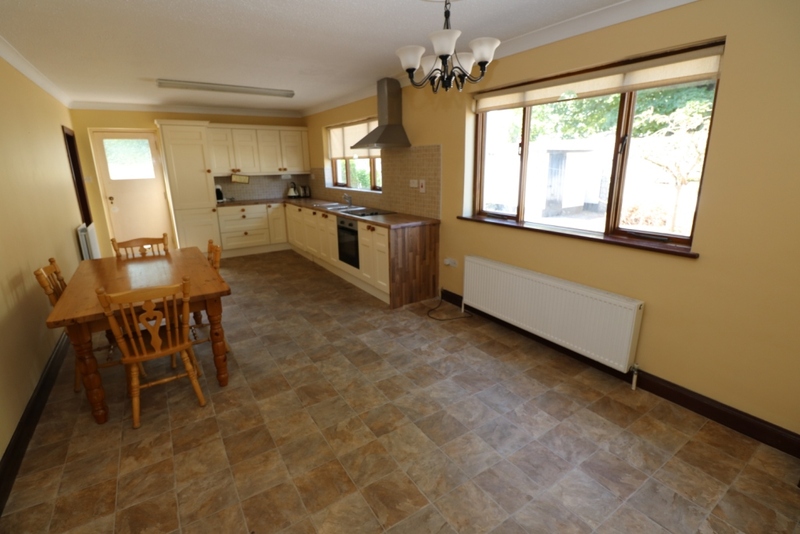 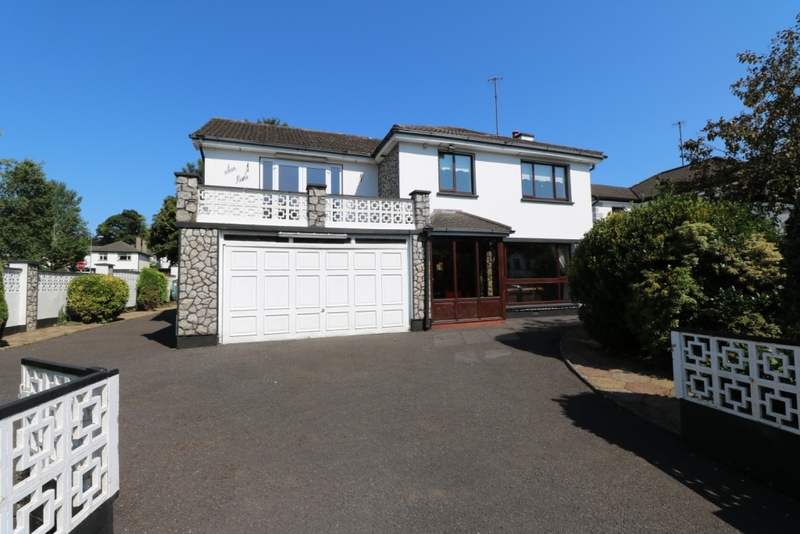 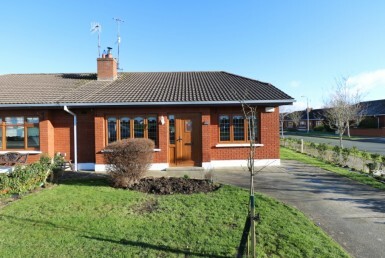 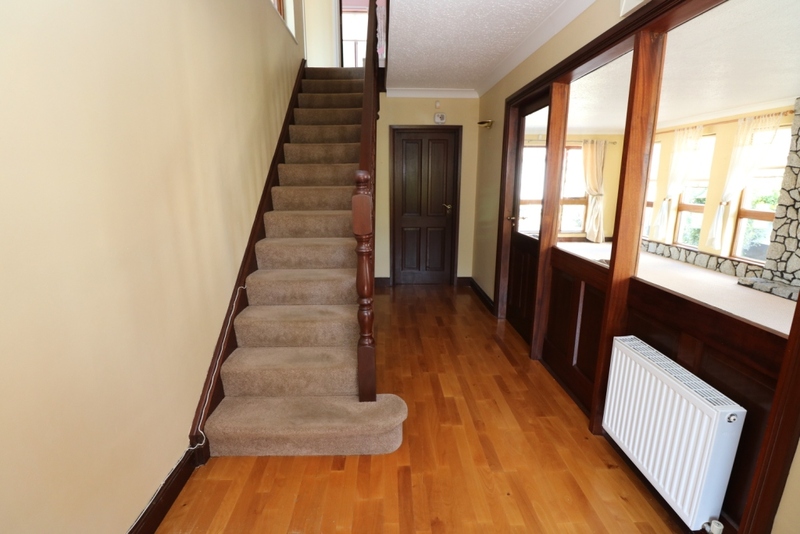 Fantastic opportunity to acquire this 4 bedroom detached residence located in the sought after residential development of Stameen, Dublin Road, Drogheda. 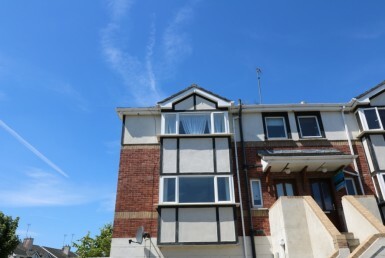 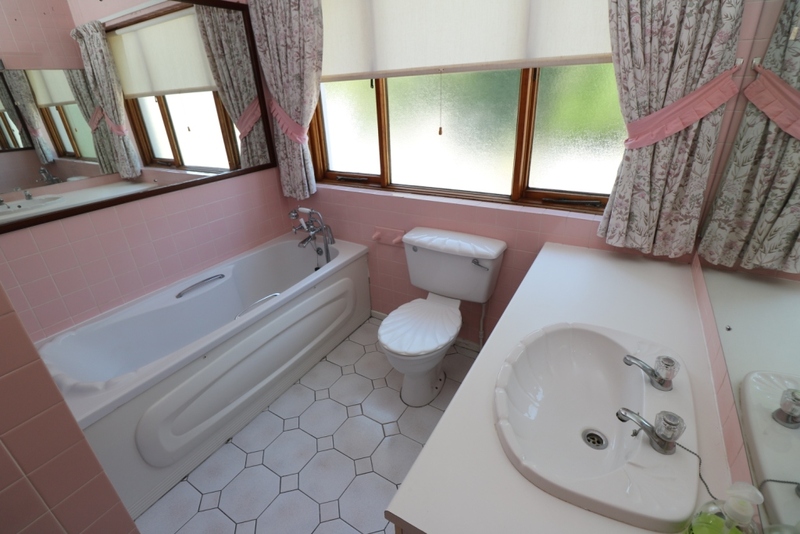 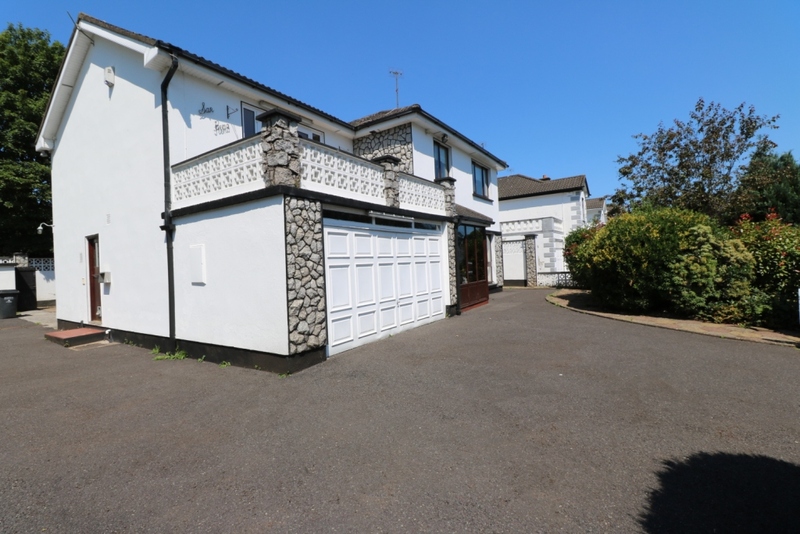 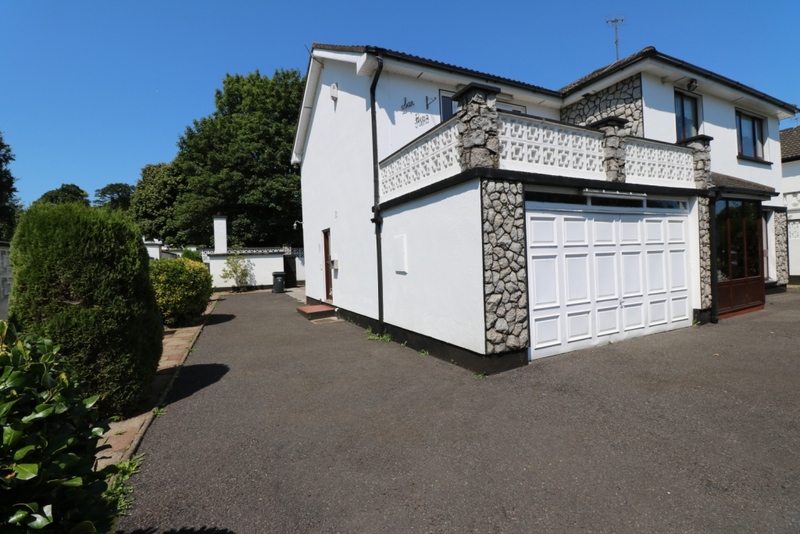 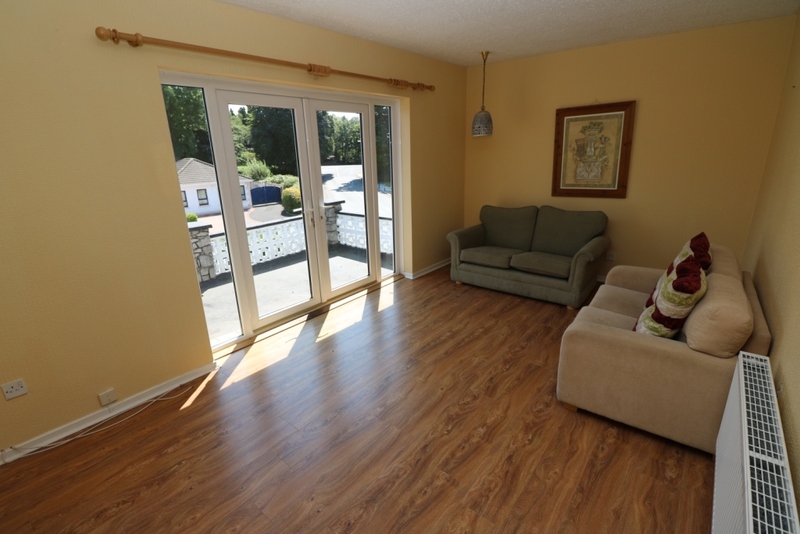 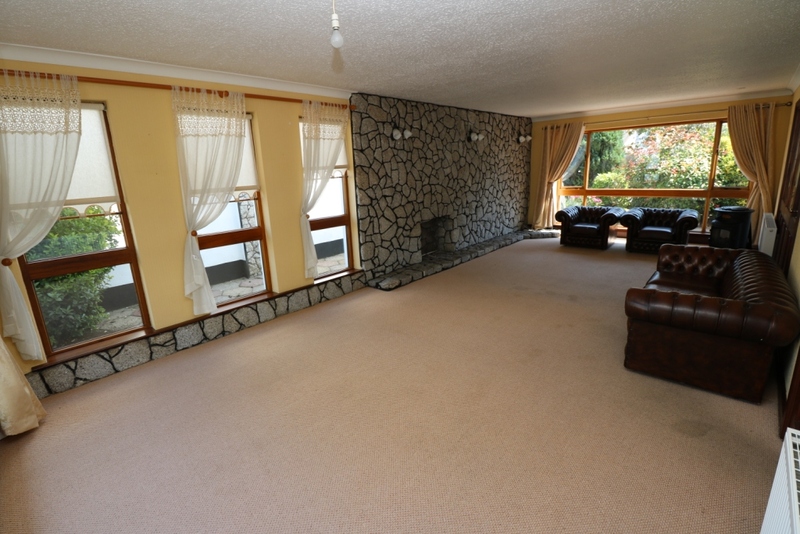 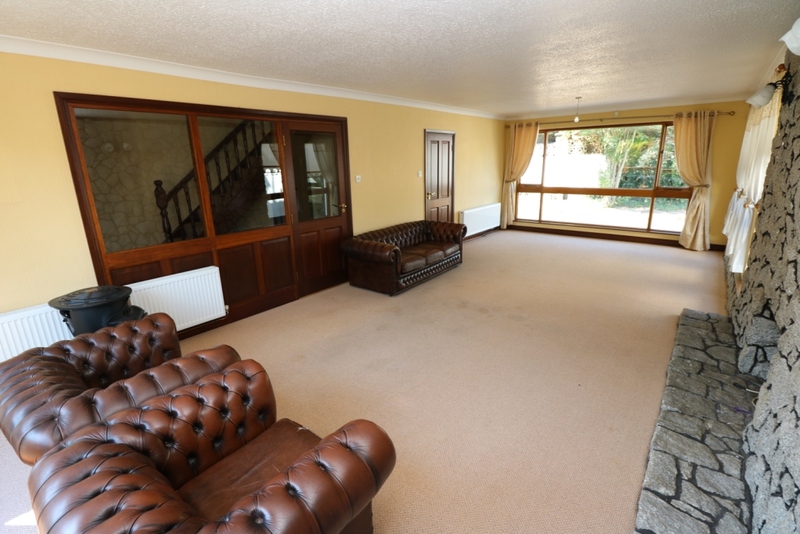 The property occupies a most attractive private location with well-proportioned living accommodation, front balcony area and a north-west facing rear orientation. 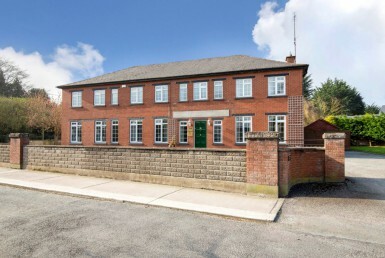 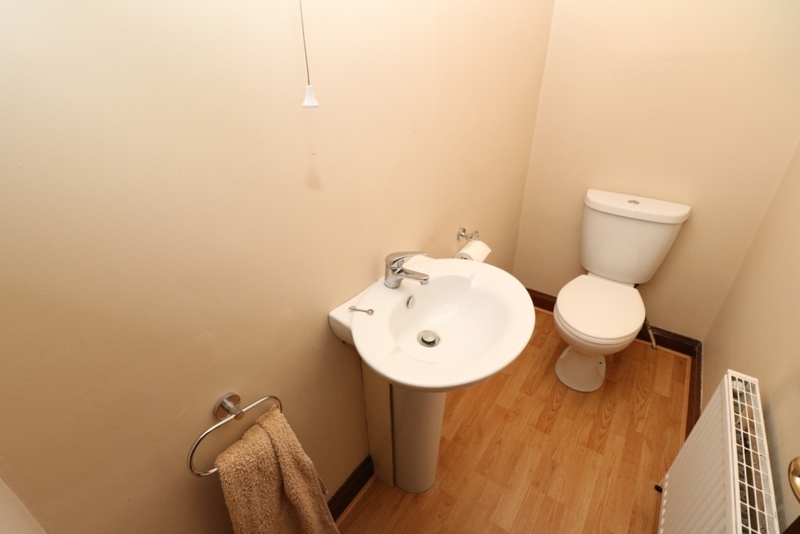 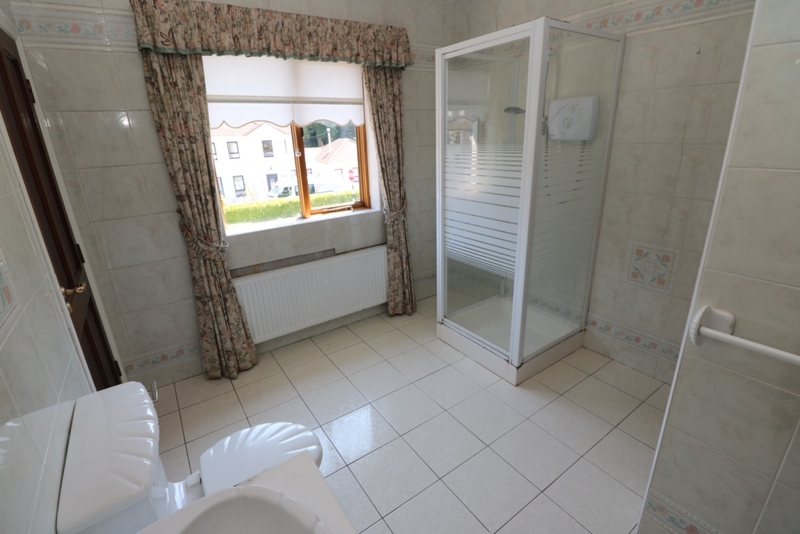 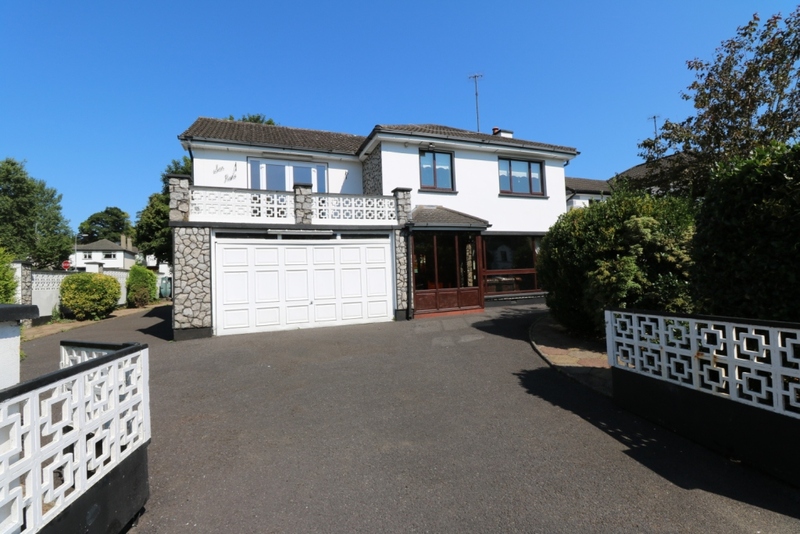 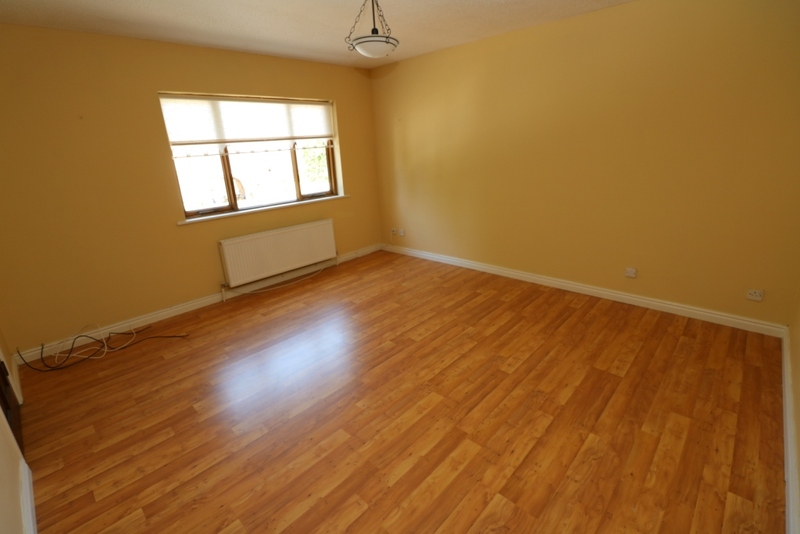 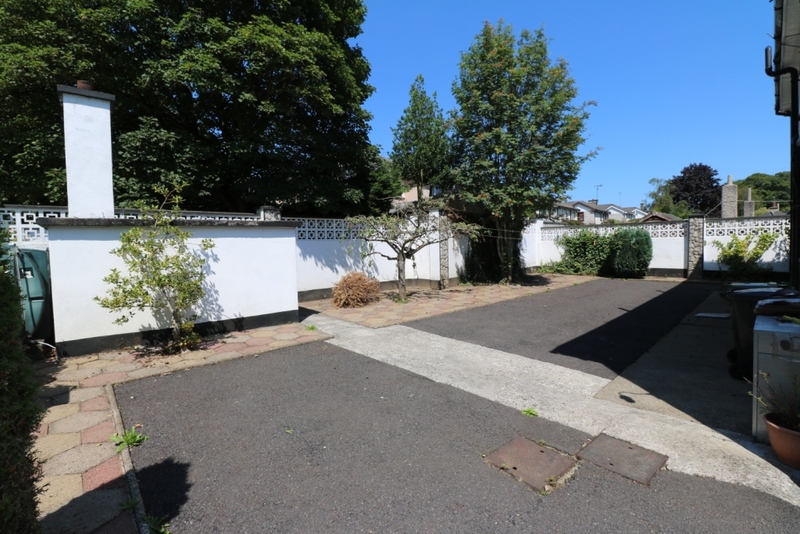 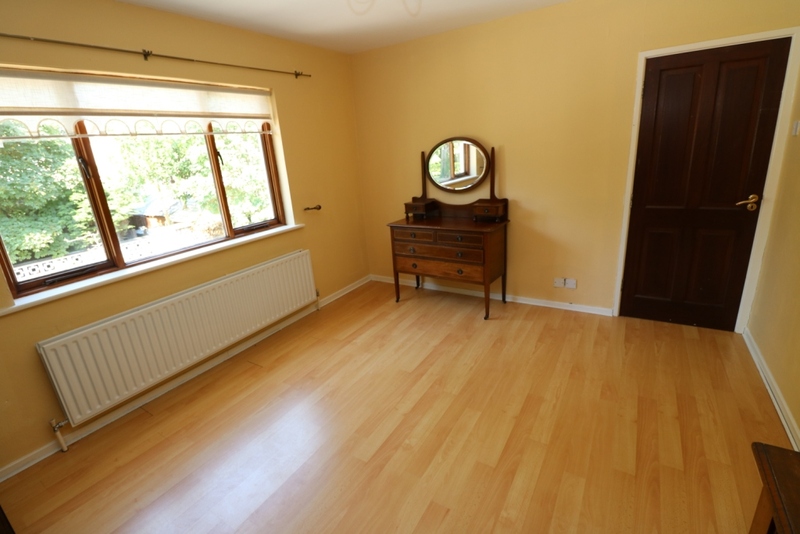 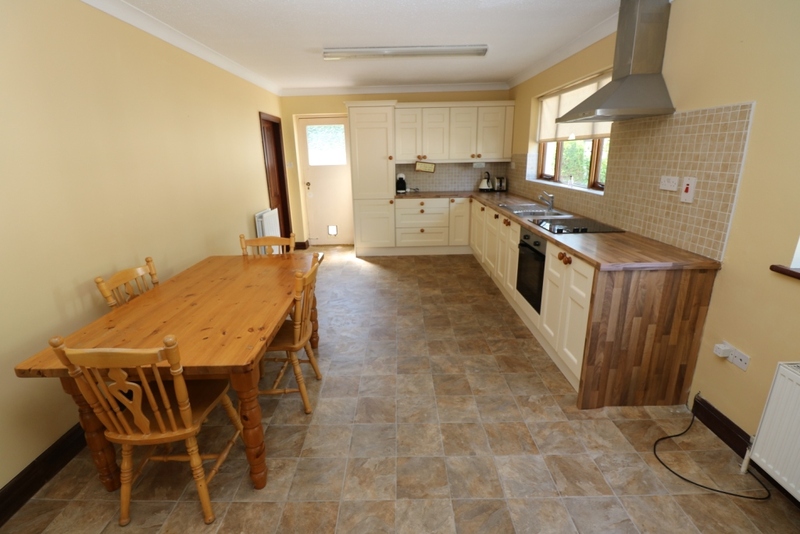 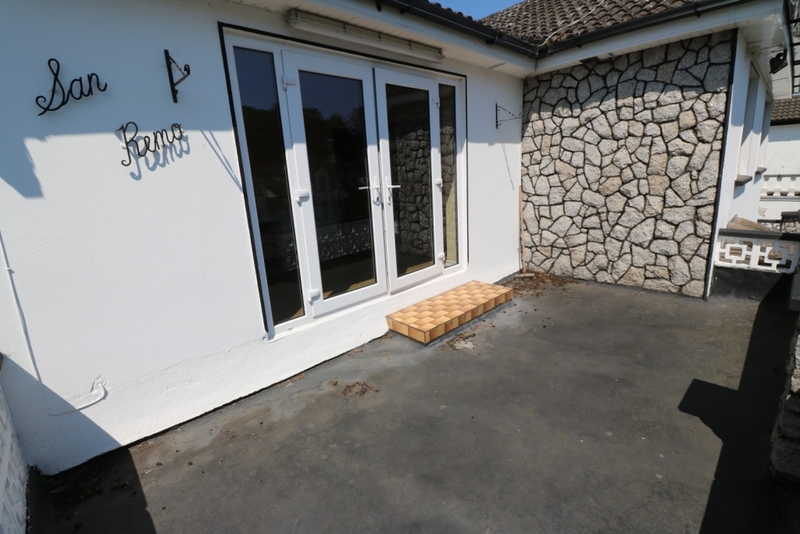 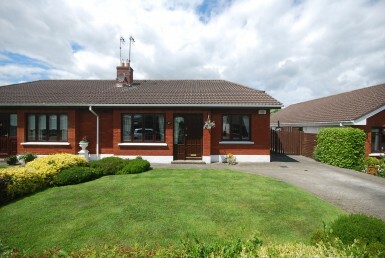 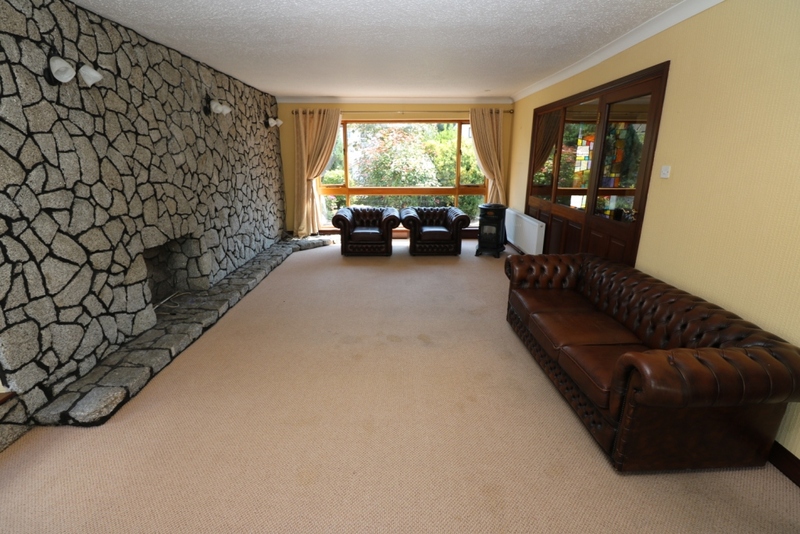 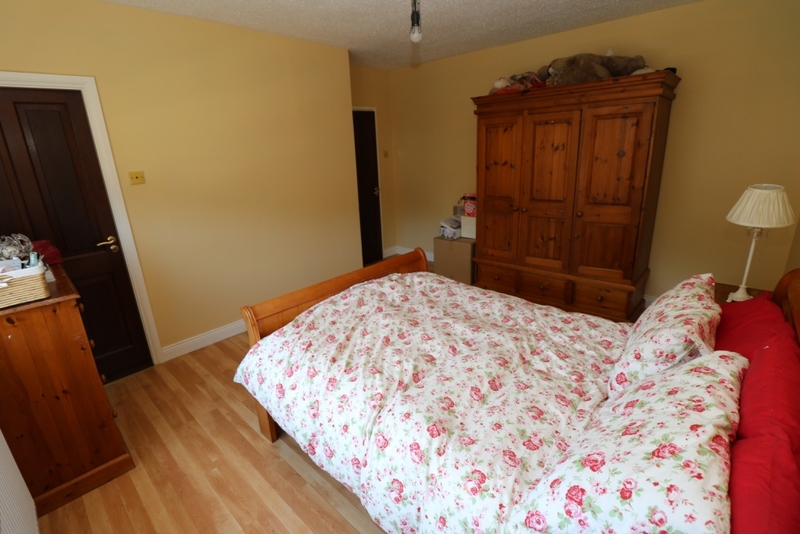 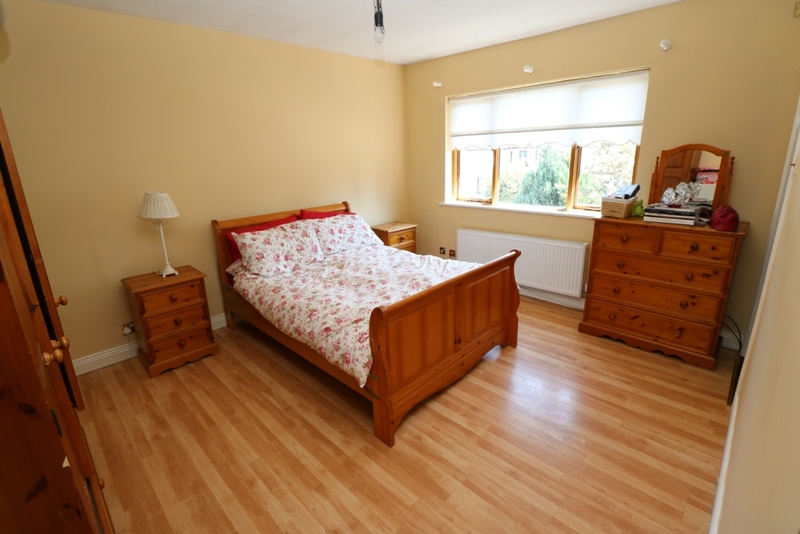 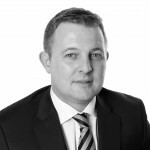 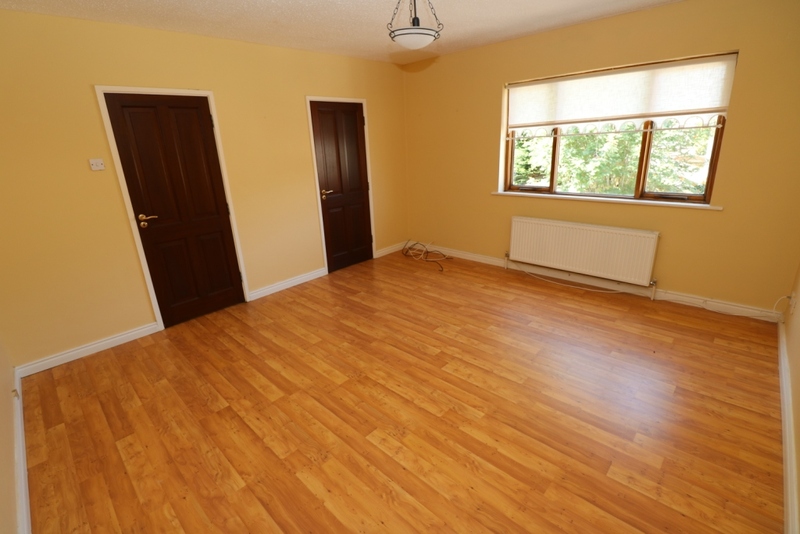 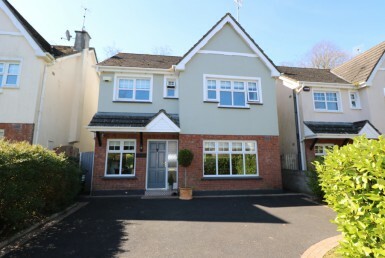 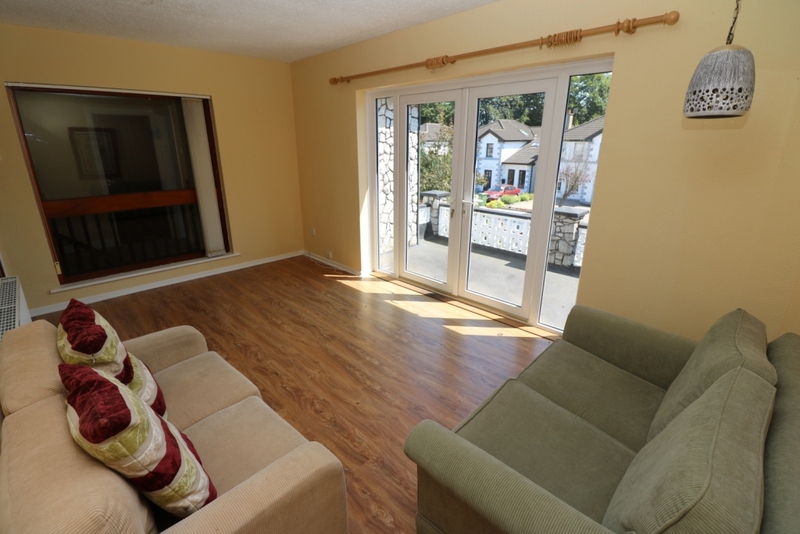 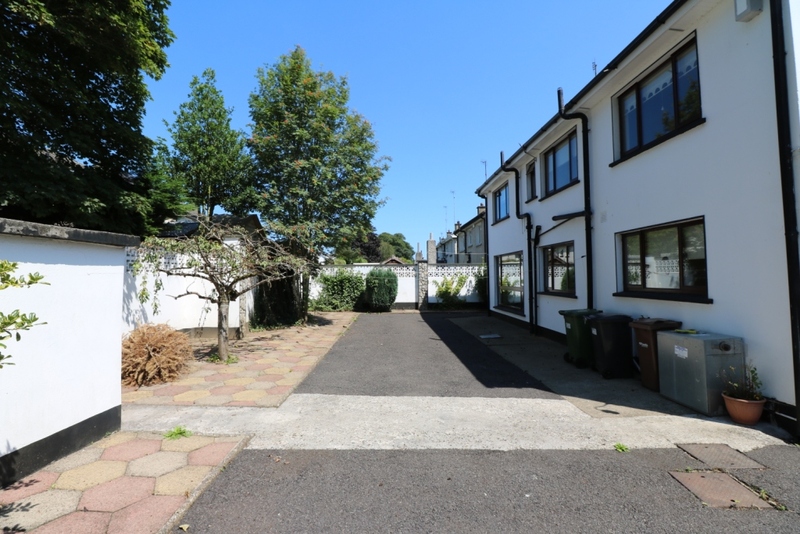 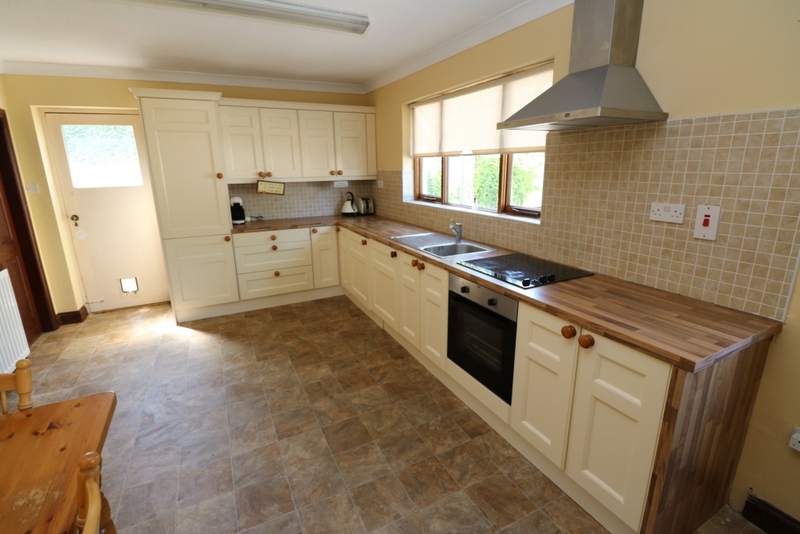 The property is conveniently located just off the Dublin Road and is within 10 minute’s drive from the M1 Motorway junction giving easy access to the M1 Dublin – Belfast Corridor while also benefiting from daily bus service to and from Drogheda & Dublin City Centre. 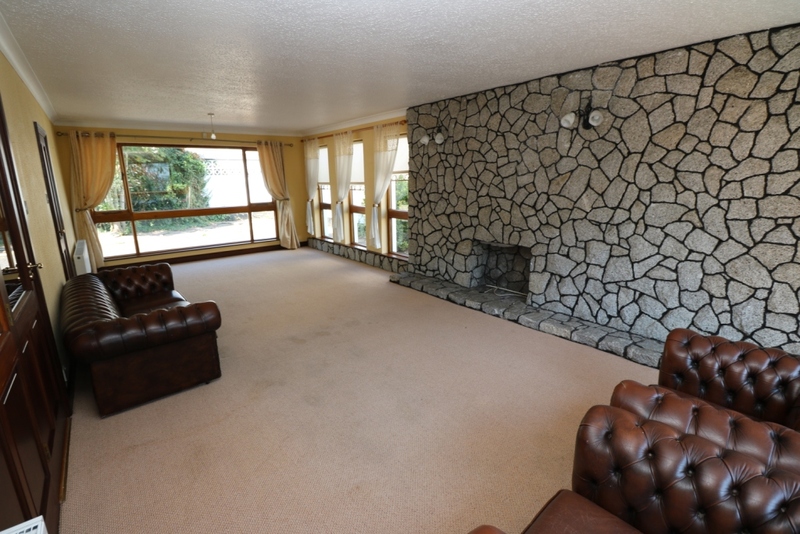 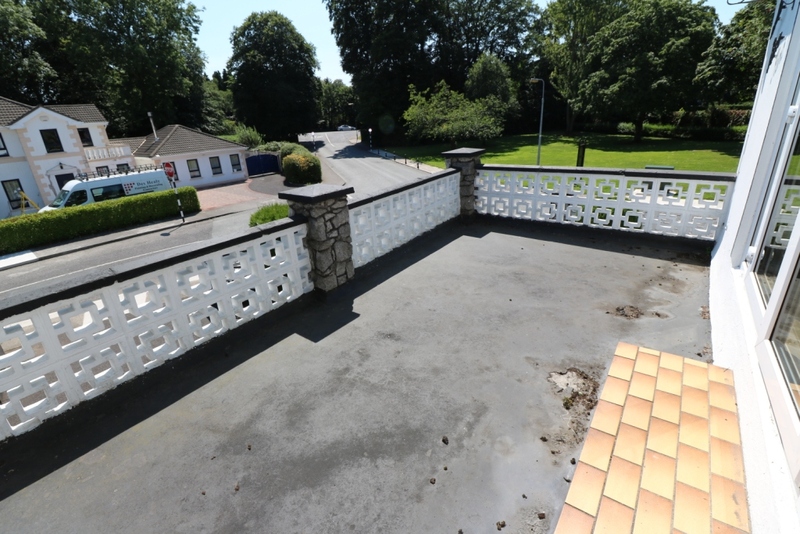 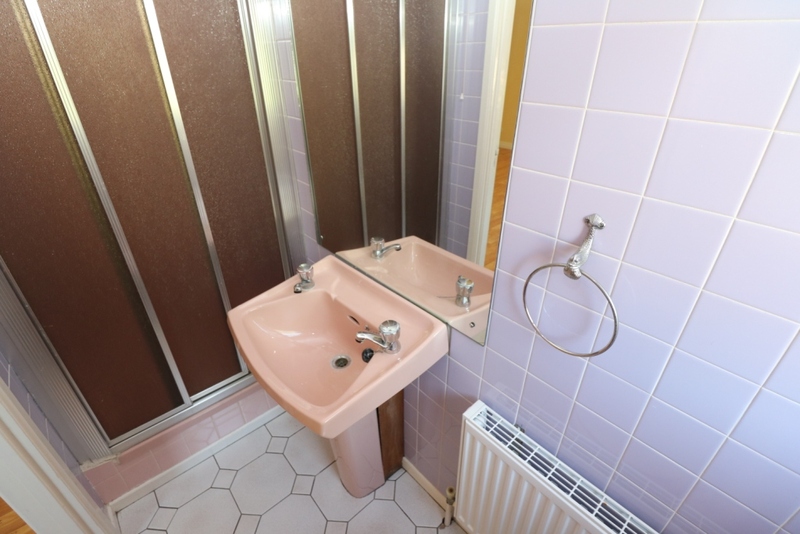 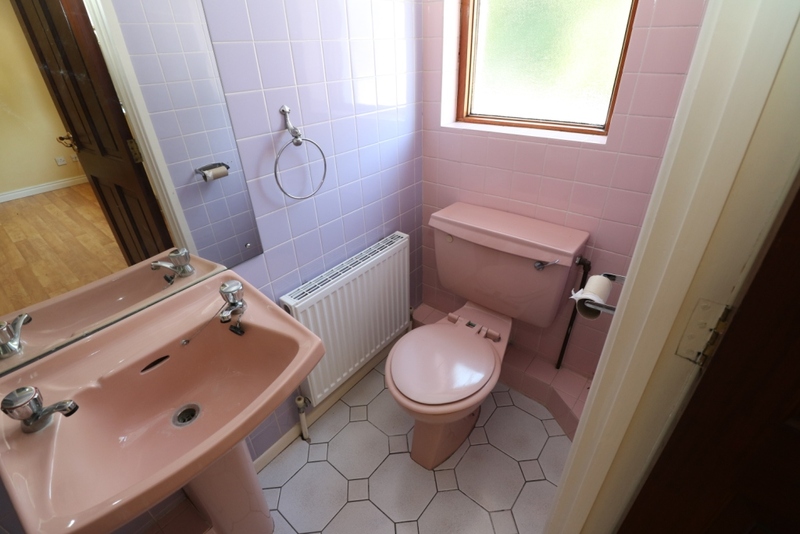 Viewing is highly recommended to fully appreciate this property.